Having invented the Blog Post with a Soundtrack, I bring you Favorite Things #28, entitled, Who Says I’m Not Relgious? 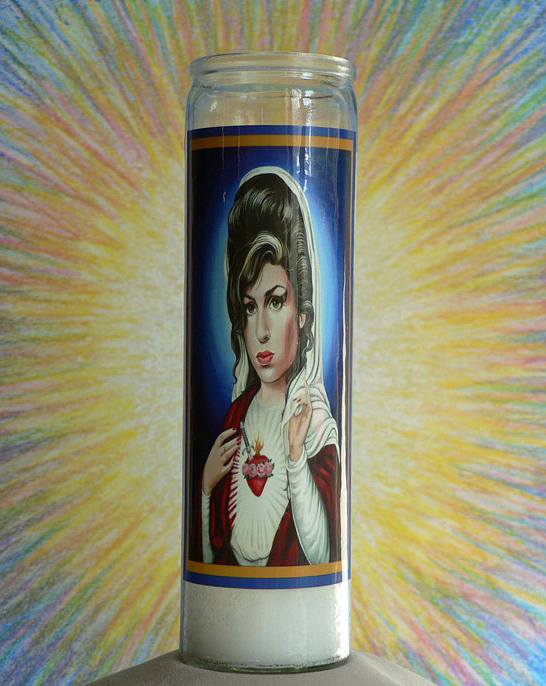 How much do I love the St. Winehouse candle? 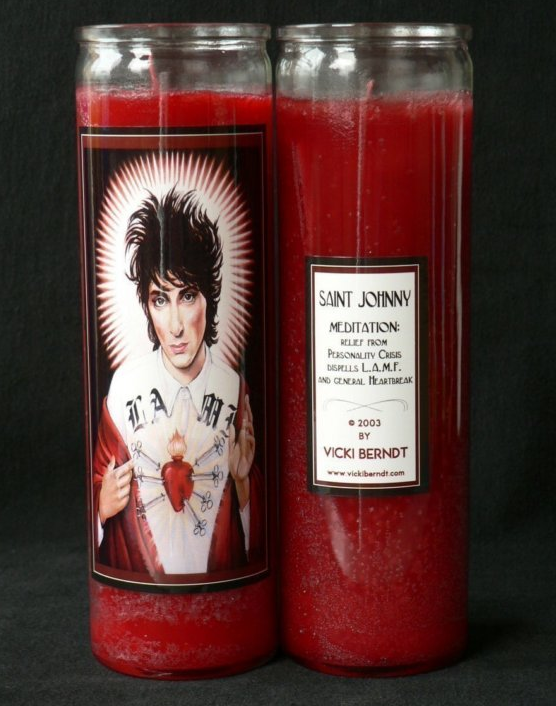 Well, almost as much as I love the St. Johnny candle. 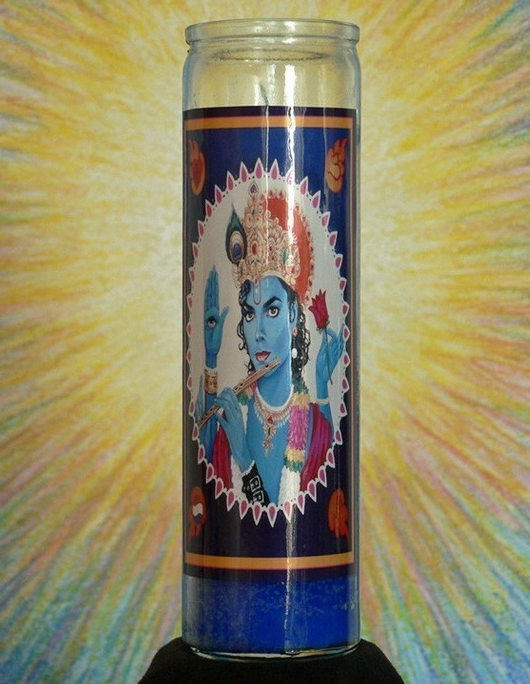 Both of which may be trumped by the MJK Krishna candle. All of this fabulosity is brought to you courtesy of Berndt Offerings, by LA-based artist, Vicki Berndt. Stay the hell off the drugs, kids.